Pink Martini are the brain child of Thomas Lauderdale, who in the early 1990's was thinking of running for Mayoral office. But he slowly became frustrated and fascinated by the musical entertainment during political society events. 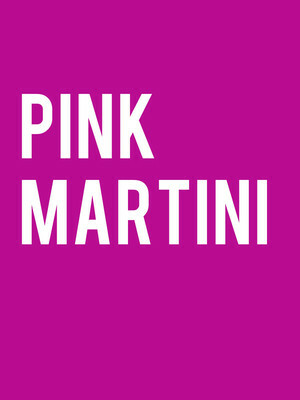 So he formed Pink Martini to address this and make music that appeals to everyone, from liberals to conservatives, all over the world. Over 20 years later, they're still going strong! Since releasing their first single, Sympathique, they have recorded 8 studio albums and collaborated with artists as diverse as Gus Van Sant, The Von Trapp family, to Sesame Street. It's impossible to not be motivated by their their distinct classical, Latin and jazz infused output with multilingual lyrics. They are truly a band that can be enjoyed all over the world. Sound good to you? 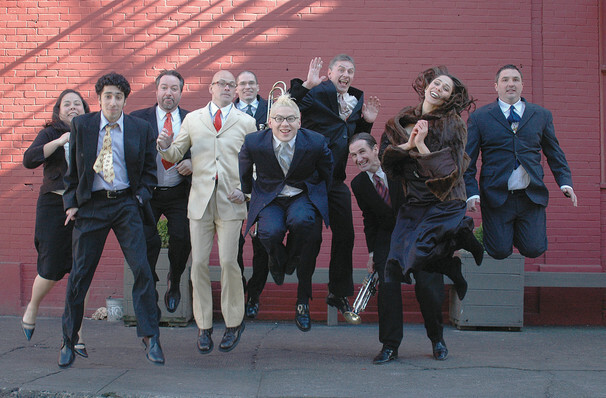 Share this page on social media and let your friends know about Pink Martini at HEB Performance Hall At Tobin Center for the Performing Arts. Please note: The term HEB Performance Hall At Tobin Center for the Performing Arts and/or Pink Martini as well as all associated graphics, logos, and/or other trademarks, tradenames or copyrights are the property of the HEB Performance Hall At Tobin Center for the Performing Arts and/or Pink Martini and are used herein for factual descriptive purposes only. 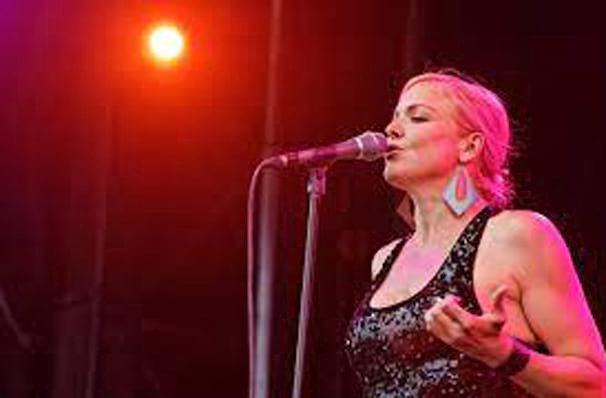 We are in no way associated with or authorized by the HEB Performance Hall At Tobin Center for the Performing Arts and/or Pink Martini and neither that entity nor any of its affiliates have licensed or endorsed us to sell tickets, goods and or services in conjunction with their events.